It’s that time again – the Fall 2017 edition of #PlayTestShare . If you are not familiar with the program, it boils down to this: several bloggers and their families are sent various books and activities to test drive. We give you our honest opinion of them and then our readers have a chance to win something from the collection. The world is obsessed with infographics. It’s a simple and clear way to convey a lot of information. 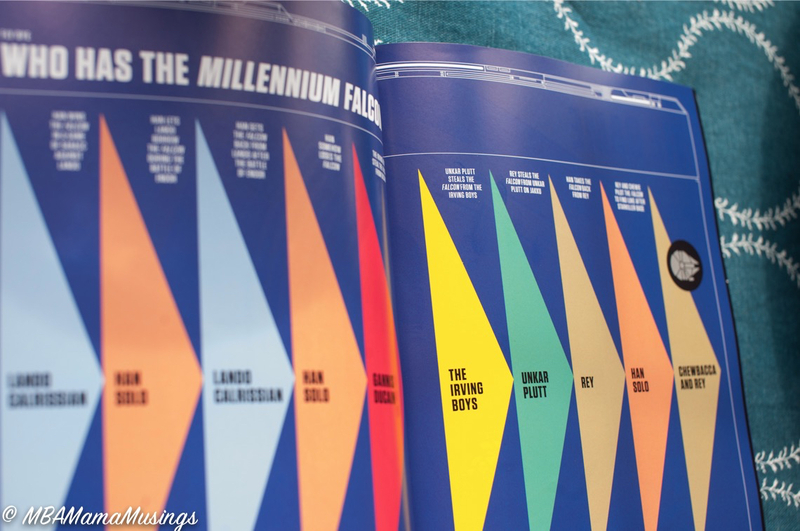 For Star Wars afficionados, Super Graphic is one more way to keep track of all of the unusual facts and figures that make the movies so memorable. Generations of people have loved Star Wars, not only for it’s incredible special effects, but also the quirky one-liners, unpredictable plot twists, and interesting costumes. With the help of Super Graphic, you can not only recite the entire opening crawl sequence, you tell people how many words are in each one. To give you a head start, I can tell you that The Force Awakens has 93 and Revenge of The Sith has only 81. Take that trivia nerds. The second activity we were sent is the Make and Move Mega: Dinosaurs paper dinosaurs kit. As someone who LOVED paper dolls as a kid, I need to remember to leave these for the kids to make. 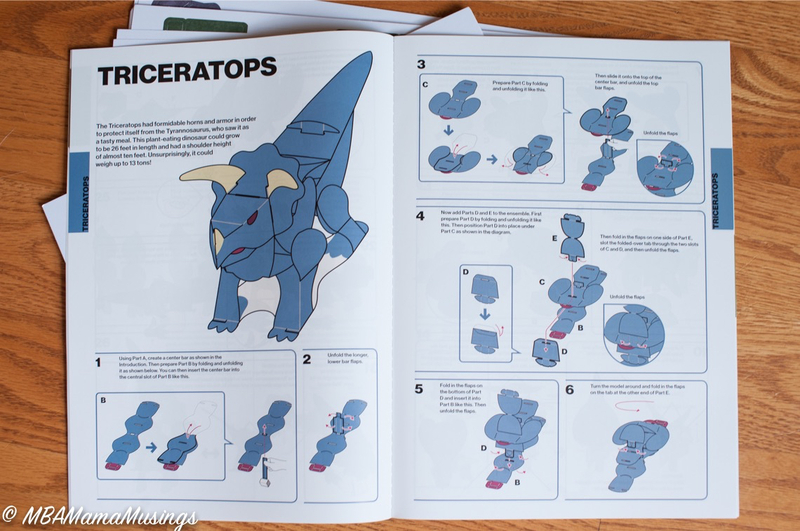 These dinosaurs require no glue or scissors – each piece just punches out and the pieces then slot together. 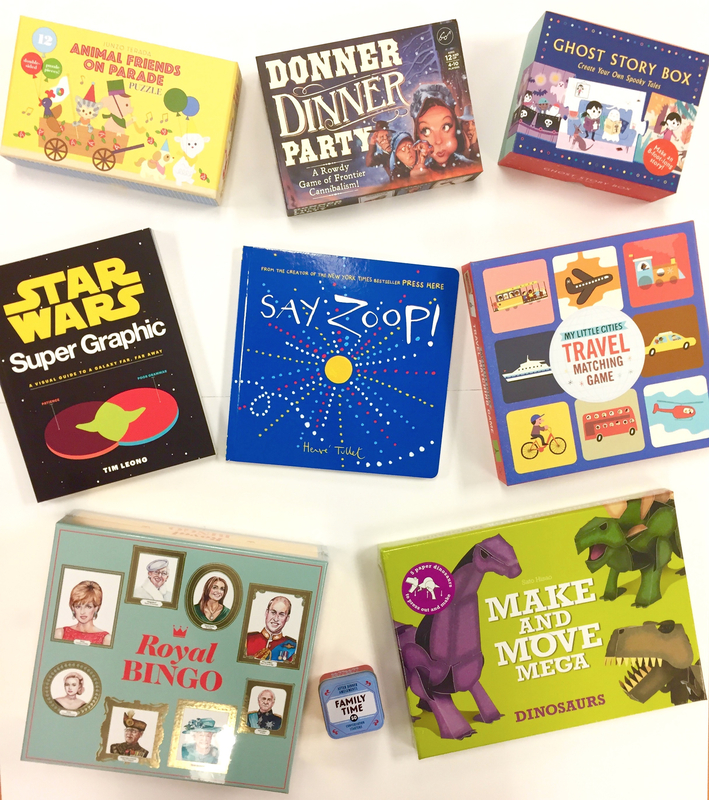 The Make and Move Mega series makes a great activity for road trips. The pieces do require a bit of patience to punch out carefully. I’d recommend it for kids 9 and up. This is a photo of the items we had to choose from for #PlayTestShare Tough choices, right? You might have an equally difficult time deciding which one you’d like to own if you end up as the winner of my giveaway. Enter using the Rafflecopter form below. Odds of winning will depend on the number of eligible entries received. Must be 18 years of age or older and reside in Canada. Not responsible for lost or misdirected entries. Giveaway ends September 27, 2017 11:59 pm ET Good luck everybody! 29 Responses to "Star Wars and Dinosaurs – Oh My! 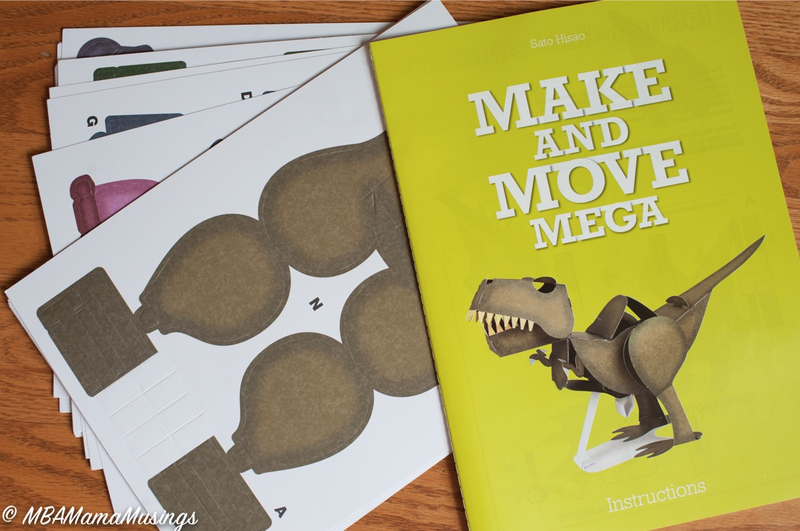 Giveaway"
I like the Make and Move Mega Dinosaurs books. My son would, too. I would like to win the Dooner Dinner Party. Would love to try the ghost story box! Thanks!! I think my granddaughter would love the Dinosaur one! I would like to win the Star Wars Super Graphic book for my grandson, he's a huge Star Wars fan. I'm all over "After Dinner Amusements: Family Time" We have something similiar at home and it's really awesome for starting conversations around the table. They all look so fun! I'd love to play Donner Dinner Party with my family. Probably Make and Move Dinosaur. I like Royal Bingo, looks like fun! 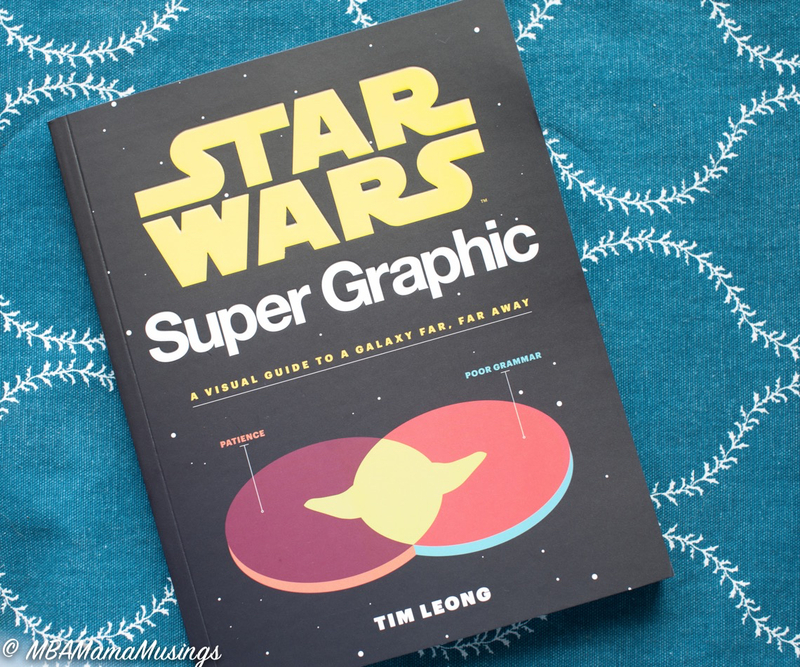 I love the Ghost Story Box & the Star Wars Super Graphic! Make and Move Mega Dinosaurs is one I think would be nice to win. Ghost Story Box looks fun. Oooh, it's real toss up for me between the After Dinner Amusements: Family Time box of mini cards and they Royal Bingo game! I think I would choose the Royal Bingo game in the end. I would like to win Say Zoop! I know Cameron would love Make and Move Mega Dinosaurs. Thanks for the super giveaway opportunity. I would love to win the star wars for my son! Thanks! Make and Move Mega would be my choice. I would love to play Donner Dinner Party!